We turned your attention to some of the world's best young stars in part 1. Ben Green is back at it again highlighting players that you should keep tabs on over the coming seasons. No doubt one or two of these players will be producing at the highest levels for years to come. 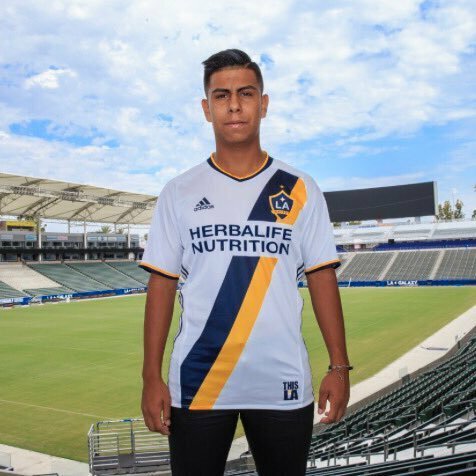 The youngest player on our list is Efra Alvarez, the 15-year-old hailing from Los Angeles, California. 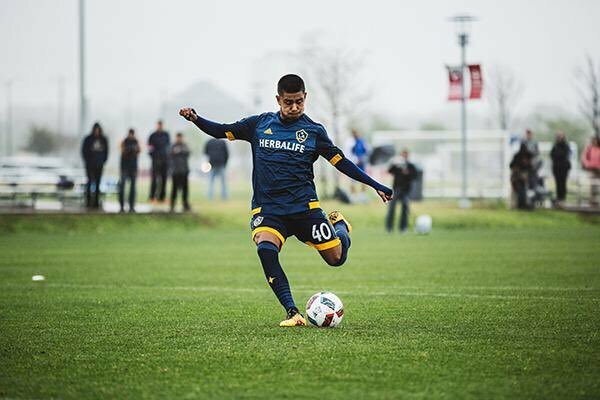 The seventh youngest homegrown ever, Efra initially signed with Los Dos, Galaxy’s 2nd team who play in the USL, but will surely feature for the first team if he doesn’t get poached by a European club beforehand. prior to signing professional, and flown under the radar as one of the most unique talented prospects in the whole of the United States. Heavily linked to Napoli last year, the creative playmaker instead opted to stay home….for now. It’s hard not to see Efra ending up in Europe as his unique skillset is clearly more suited to the European game opposed to the physically dominant environment present in the USL. Alvarez is dominant when on the pitch, despite his small stature and lack of natural athleticism his technique and ability on the ball, and IQ of the game are light years above even his older opponents. He has an innate ability to find the ball, and it seems like it sticks to his foot as Efra constantly has it on a string. He’s most comfortable playing behind the center forward, where he can pick up the ball in dangerous positions, but has the ability to drift out wide and cause full backs problems with unique change of pace and quick first step. Efra is extremely crafty and creative around the 18-yard box, with an array of snap shots, and dinks in his locker. He has become known for his outstanding ability to catch goalkeepers off their line, as he has perfected the disguised chip with either foot, constantly leaving goal keepers embarrassed and powerless watching the ball drift over their heads into the back of the net. For a player of such a young age to have the technical ability, and the vision to see the game develop a step before everyone else truly makes Efra special. The United States and Mexico have continuously battled to secure the services of Alvarez at youth level, with Mexico currently winning the battle. I would love to see Efra get the chance to develop in Europe, with an ideal situation being somewhere in Holland, where he will flourish in the right system. For now, he remains in Southern California, and continues to dominate with his intelligence and superb ability on the ball. Ben Mines, a 17-year-old New Jersey native and recent homegrown signee for the New York Bulls flew surprisingly under the radar throughout his youth career. Never featuring for U.S. Youth National teams or being considered a top prospect, Mines really broke out in the couple years prior to signing professional, producing at a very high rate in the USSDA and Generation Adidas Cup. 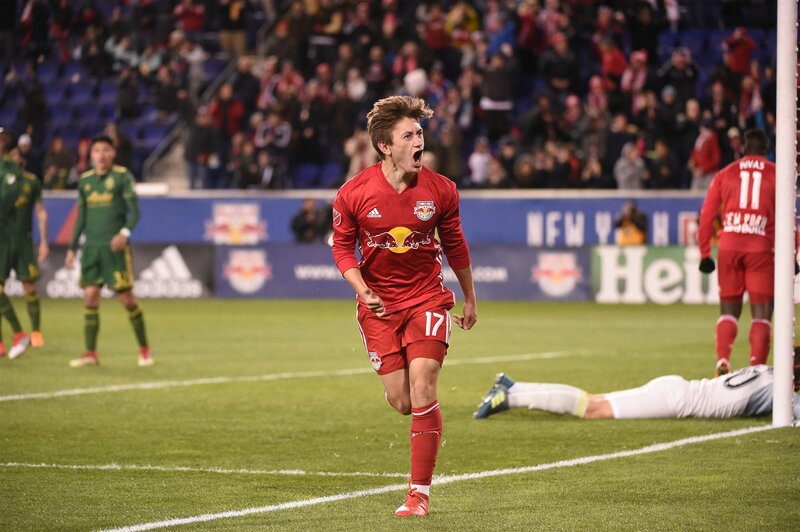 Following signing his homegrown deal, Mines has featured heavily for NYRB 2, but was highly impressive on his MLS debut against the Portland Timbers, looking lively and getting on the scoresheet in his first start. The natural ability of Mines is clear, as he has a swagger about him that is evident when he’s on the pitch. A tricky winger with electric pace, Mines is already giving USL fullbacks headaches with his direct and tireless running with the ball at his feet, driving right at the back four any chance he gets. Having now seen Mines play live a handful of times, what impresses me the most is his fearless approach to the professional game, as he constantly wants to get on the ball, and will not shy away. Blessed with pace, Mines is a more than an adept dribbler, and is smart, picking and choosing the correct times to run in behind or receive the ball to feet. Moving forward, Mines will need to improve his left foot and add consistency with his ability to provide quality service. He already has a nose for goal, and being in the right place at the right time. 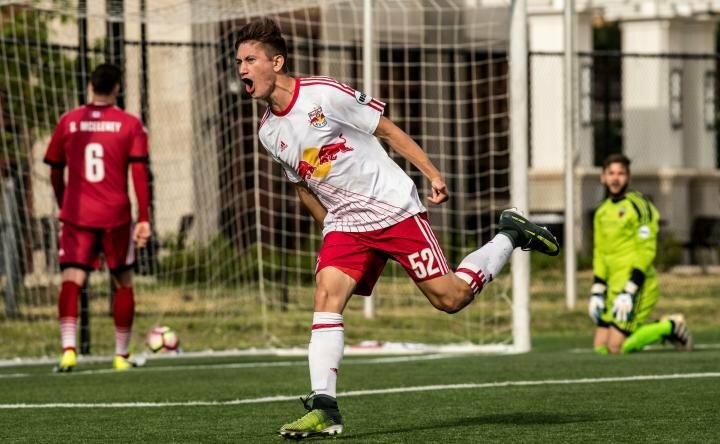 The future is bright for Ben Mines, who has the talent to be a top winger in Major League Soccer before he exits his teen years. The younger brother of Nathaniel Chalobah, current Watford regular, Trevoh often fell into the shadow of his older brother, a premier league winner. 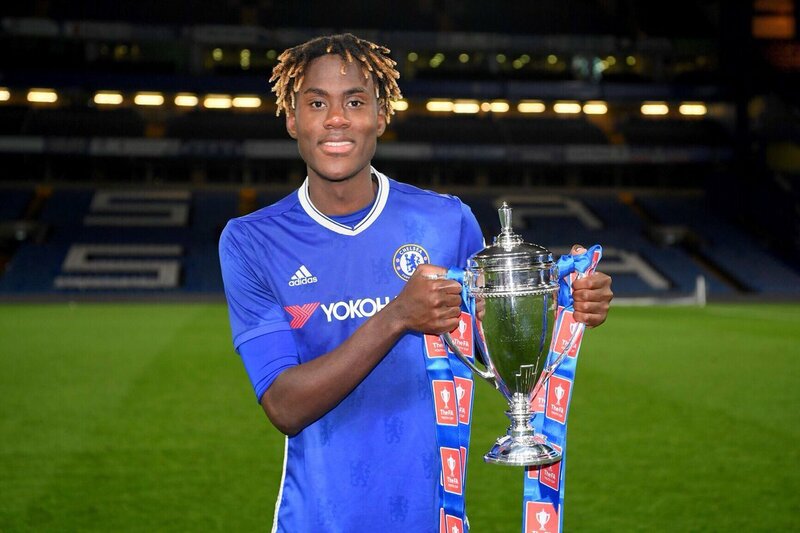 Now, the 18-year-old center back has emerged as one of the top prospects in Chelsea’s academy, and a mainstay for England at youth level. Suddenly the 18-year-old is popping up in Antonio Conte’s first team squads, after dominating at youth level. A first team debut can’t be far away. Despite not necessarily excelling in any one area, Chalobah is component in all aspects of the game, and provides whatever side he’s playing in with a sense of assurance. A fierce competitor, and excellent decision maker, you can’t go wrong with Chalobah anchoring your defense, as he has the traits to put your squad in the position to win games. 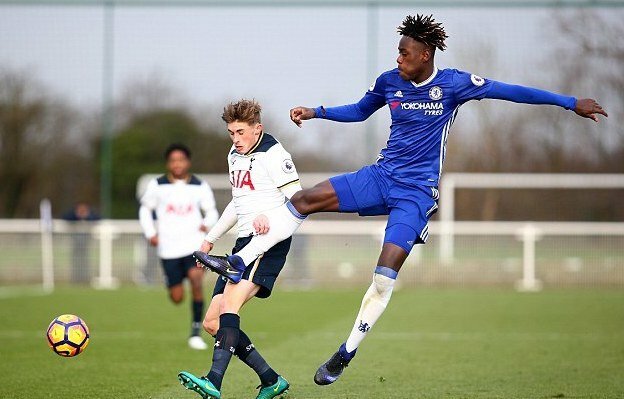 Whether a loan stint is imminent, or a chance at Chelsea is on the cards, look to see the younger Chalobah excelling at first team level somewhere in the coming years across Europe. Once again, if you know your football, the name Weston Mckennie probably rings a bell, but you may not know much about him. Due to the quite extraordinary success of Christian Pulisic, other Americans in Germany haven’t been paid as much as attention to as they probably should, Mckennie is one of those. The 19-year-old Texas native has always been highly regarded coming through the FC Dallas pipeline, but seemed set for college ball after committing to ACC powerhouse Virginia. 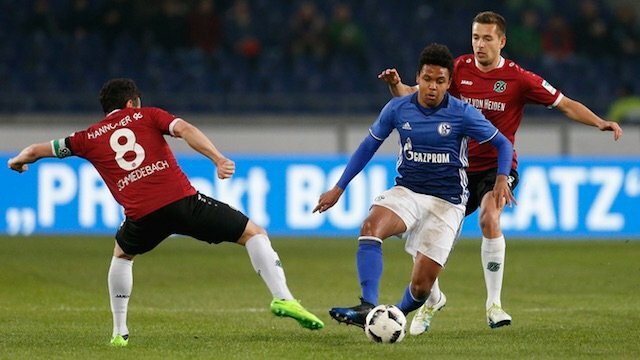 Shortly after, he opted to take the pro route instead, and things have rapidly taken off since then, as Mckennie turned down a homegrown deal to sign with Bundesliga powerhouse FC Schalke 04. Since his move to Germany he’s quickly impressed with his immense fitness, and ability to operate as a true box to box midfielder. Tough tackling and composed on the ball, he’s already firmly established himself with 19 caps for the first team and even a USMNT call up where he even scored in a friendly against Portugal. Despite all of this it still seems that not many people are talking about Weston Mckennie, but why is this? He does the dirty work, nothing flashy about his game, but he does whatever it takes to help his team win, clear qualities of a natural born winner. Thus, it comes as no surprise that he made his first start against the German champions Bayern Munich. Week in week out you know what you’re going to get out of Weston Mckennie, and that’s 90 minutes of work, consistent passing accuracy, and although he’s yet to open his account for the first team, he possesses a deadly strike from distance. 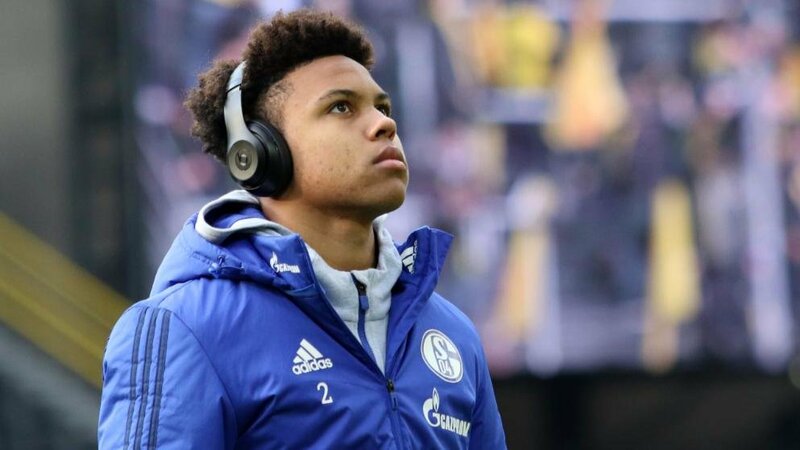 Already firmly established in Germany, but still somewhat under the radar on a global scale, it won’t be long before Weston Mckennie is being mentioned in the same sentence as USA’s starboy Christian Pulisic. Another American abroad is 20-year-old Keaton Parks, also a Texas native. Parks wasn’t deemed to have professional potential as a teenager, and had committed to Southern Methodist University before the opportunity arose to trial for numerous Portuguese clubs. Parks was picked up by lower division Varzim, but after excelling there was quickly scooped up by Portuguese and European powerhouse Benfica. 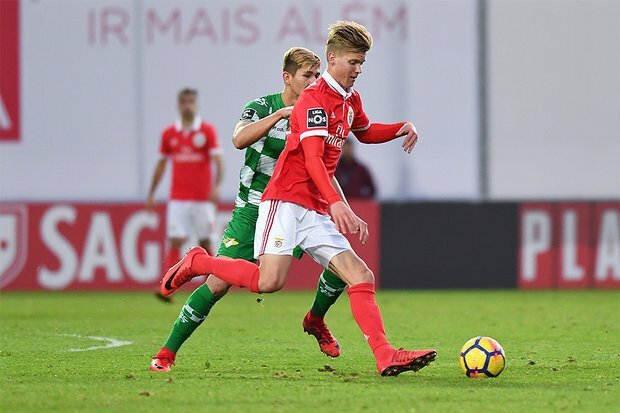 Since arriving in Lisbon, Parks has really thrived, becoming a regular in the middle of the park for Benfica B and already capitalized on 3 first team appearances. Parks is a unique talent, standing at 6 ft 4 with the ability to drive at defenses and spray pinpoint penetrating passes. He reminds me of a young Abou Diaby, lanky, deceptively strong, with extremely soft feet for someone of that physical stature. United States at any level. 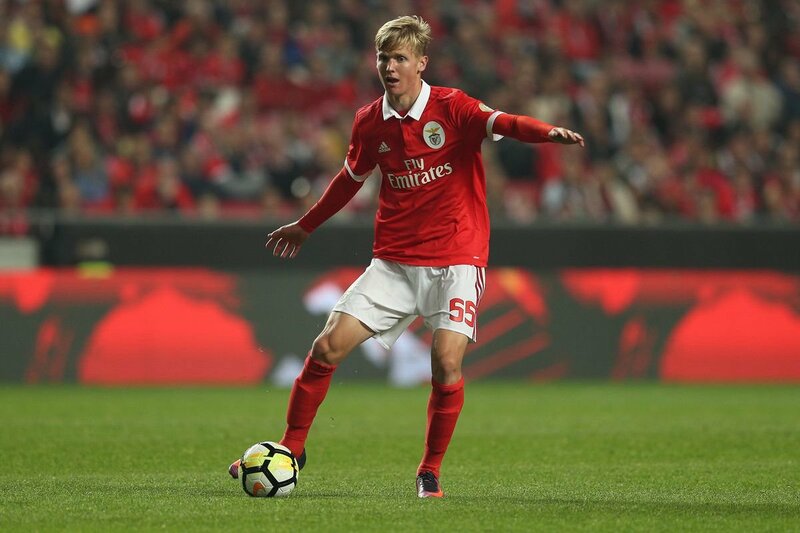 Once Parks fills out at a little bit, and establishes even more of a physical presence to go along with his soft feet, breaking into Benfica’s first team is inevitable. If Parks keeps developing at this rate, with his unique skill set at his size, there is no reason why the USMNT shouldn’t uncover this relatively hidden talent in the coming months.